TFL claims are for those who have experienced a TFL transport accident through no fault of their own. These transport accidents can range from poor driving and aggressive braking to overcrowding. The TFL drivers are trained to a high standard and irresponsible driving is never acceptable. Furthermore, they have a duty of care to provide to their passengers. If the platform is too crowded and someone gets pushed onto the tracks, they are failing to provide a duty of care. As the TFL covers many types of transport, the scope for their liability is wide. 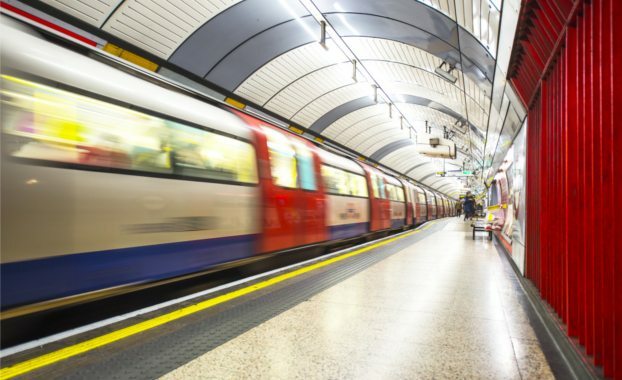 If you have received injury on the TFL transport and are looking to make a claim for compensation, please contact our personal injury team at Bloomsbury Law. We are specialists in the field, and look forward to answering any queries you may have and advising you accordingly. Our main aim is to help you access financial support as quickly as possible. If you have suffered passenger injury, contact us online or speak to one of our expert personal injury solicitors on 0207 998 7777 for a free initial consultation. With our vast experience in the field, our team will work with you to ensure this process runs as smooth as possible. All information you provide us with is treated with the utmost confidentiality.